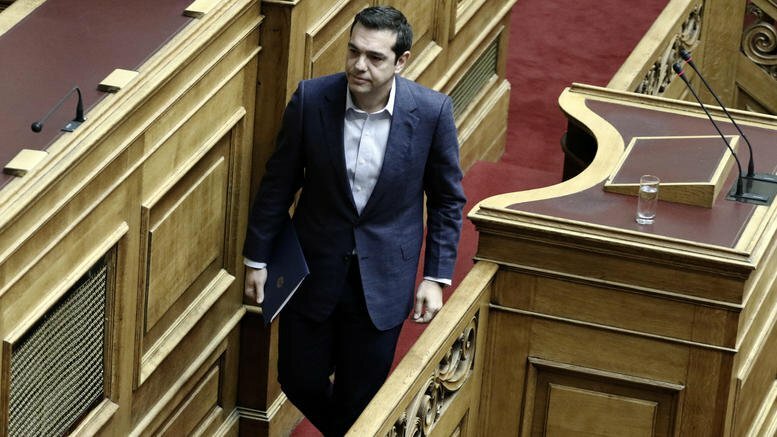 Speaking in the Greek parliament on Friday, Prime Minister Alexis Tsipras was more optimistic than ever about the country’s primary budget surplus in 2017, and the projected growth rate for 2018. “We will close this year with the number 2 in front (of the growth rate) and next year we will prove the Cassandras wrong; 2018 growth could be close to 3.0%,” he told members of Parliament. A Finance Ministry official said authorities expected to turn in a budget surplus of 2.8% of economic output; beating an earlier forecast of 2.2% and a 1.75% target in its bailout programme. The official even went as far as to predict the country will achieve the unprecedented growth rate of 3.5% for 2018 – a number on which the country’s lenders all but agree on during the negotiations which started on Monday, he said. The government says it plans to spend part of its surplus on a cash-buffer for the post-bailout era. It also expects to have fully regained access to bond markets by next August, when the programme ends. But the biggest part of the surplus will be distributed by the end of the year to poor Greeks who have suffered during the crisis, government officials have said. It is not yet clear who would be eligible for what the government calls a “social dividend”. The issue will be discussed with the lenders, who are expected to return to Athens for another round of talks by the end of November, aiming to wrap up the review by December. “Good and constructive discussions” were held, a representative of the lenders said and the finance ministry official agrees. In Friday’s meeting, sticky energy issues; such as the sale of the Public Power Corporation’s coal units, were put on the table.